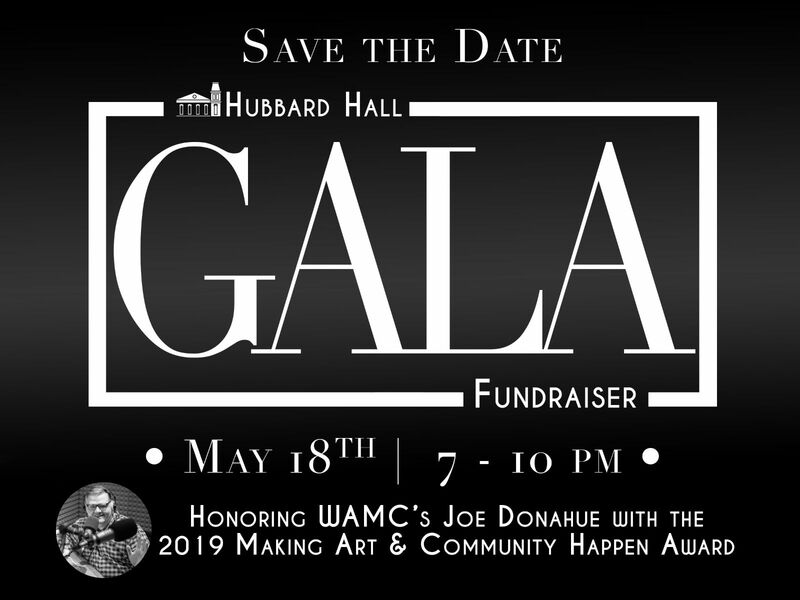 Honoring WAMC's Joe Donahue with the 2019 Making Art & Community Happen Award! Join us for a wonderfully warm and fun evening in celebration of making art and community happen. A time to come together to show our appreciation for the arts in the Capital Region and for our Honoree, Joe Donahue! Joe's work in making art and community happen here in the Capital Region has been a key factor in making this area a culturally rich and economically vibrant place to live and work. Help us celebrate his life, work and spirit in our community. Our event also features fabulous food, by Round House Bakery Cafe, live music provided by David Cuite’s Freight Yard Quartet and a relaxed atmosphere of community and camaraderie all happening at Hubbard Hall Mainstage. Attendees will receive a special commemorative program and time to meet and greet with the Honoree, Hubbard Hall artists, board, and staff members. 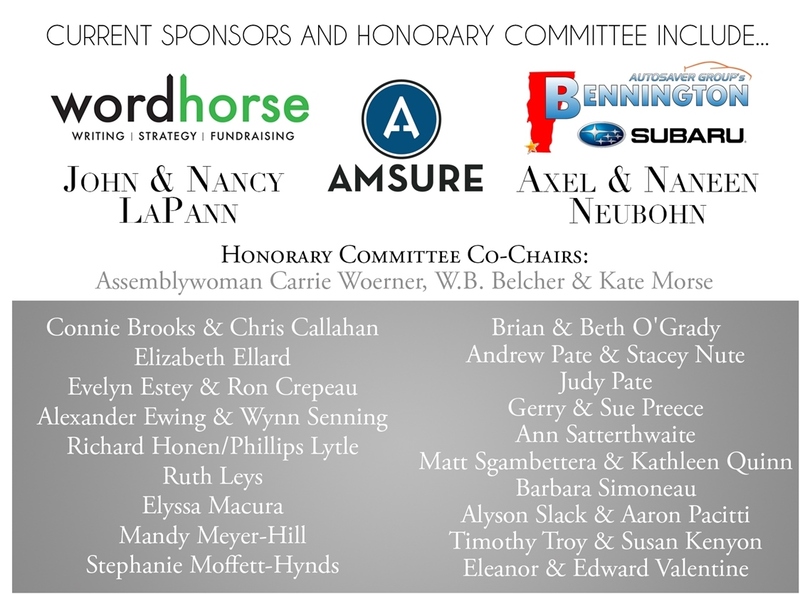 $200 Per Honorary Committee Members - Includes Private Pre-Event Cocktail Hour with the Honoree. *Kids can enjoy a special $20 Pajama Party for ages 3 and up, while you get some much deserved grown-up time at the Gala! Space is limited to 20 so book early! Kids should wear comfy clothes, bring a water bottle & sleeping bag. The Roundtable's hallmark is interviews by host and executive producer Joe Donahue and his unique approach. 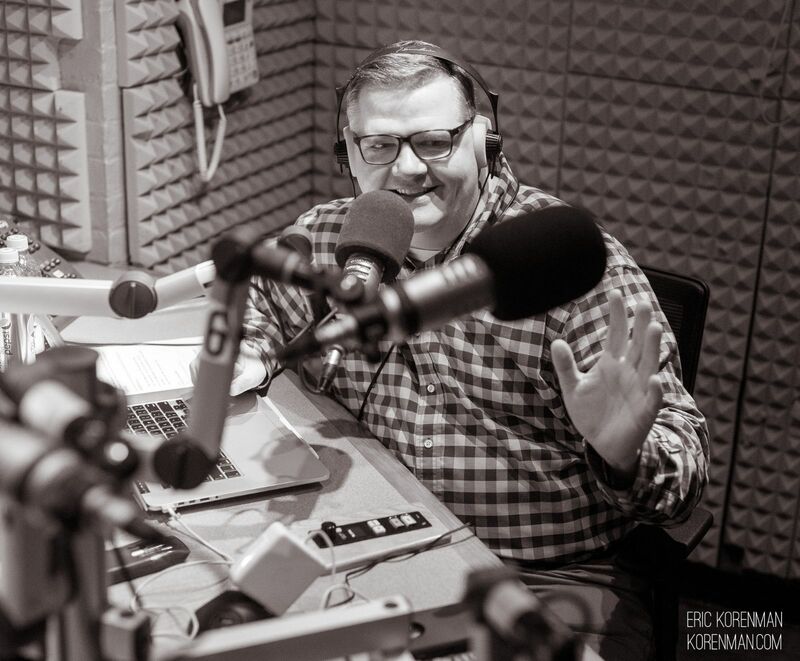 The daily award-winning Roundtable program airs daily from 9-12 AM on the WAMC/Northeast Public Radio network, where Donahue has dedicated his career to the excellence of radio broadcasting. He also hosts the nationally syndicated half hour chat with renowned authors, The Book Show. Some of his guests have included: the past seven presidents, the past five first ladies, The Dalai Lama, Arthur Miller, Stephen King, Doris Kearns Goodwin, Bob Newhart, Carol Burnett, Sophia Loren, Steve Martin and Jimmy Stewart, to name just a few. Some of his favorite interviews include: Fred Rogers, Kurt Vonnegut, Carol Channing and Maya Angelou. Joe has been honored with over 50 national and local awards for his interviewing achievements, including the prestigious Scripps-Howard Excellence in Electronic Journalism Award and several Edward R. Murrow awards. He is currently an adjunct professor at his alma mater, The College of St. Rose, teaching interviewing and radio production. His voice has been used for major exhibits at museums, including at the Franklin D. Roosevelt Presidential Library and Museum and in the award-winning documentary, Indian Point. He can also be seen in the E! True Hollywood Story: Rachael Ray and The Fabulous Beekman Boys.